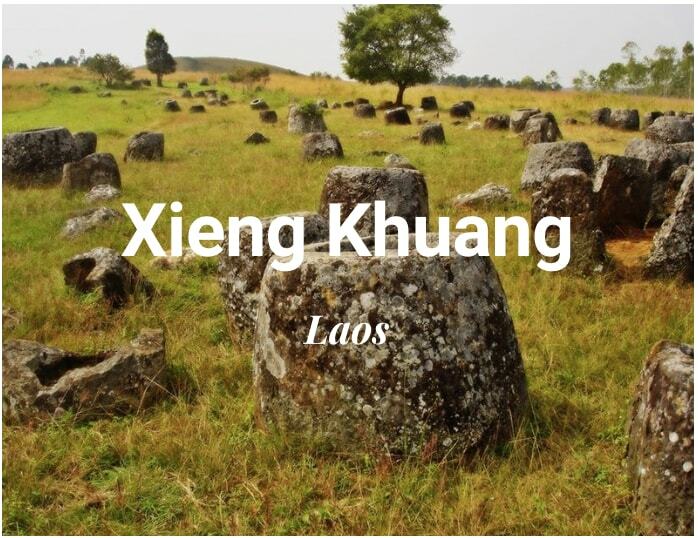 Laos travel is to explore a quiet and thinly populated country. It’s best appreciated for its small-scale rural places and its true wilderness. So, this seems like bringing together the best of Southeast Asia in one bite-sized destination. This country is between Thailand and Vietnam and could be perfect to be combined with another country when you travel to Laos. Less traveled a relatively undiscovered, Laos is full of stunning scenery, laidback and welcoming locals, fantastic food and stunning natural sights. You can enjoy views of the jaw-dropping wats, or temples. They are a unique mixture of French colonial and traditional architecture. Landlocked Laos has not the coastline and beach. However, it does have four thousand islands in South Laos or the Khonephabangeng falls. Luang Prabang is a UNESCO heritage town and one of the best and must-see destinations in Laos. Therefore, this place has many things to do and experience when travelers decide to stay over there. 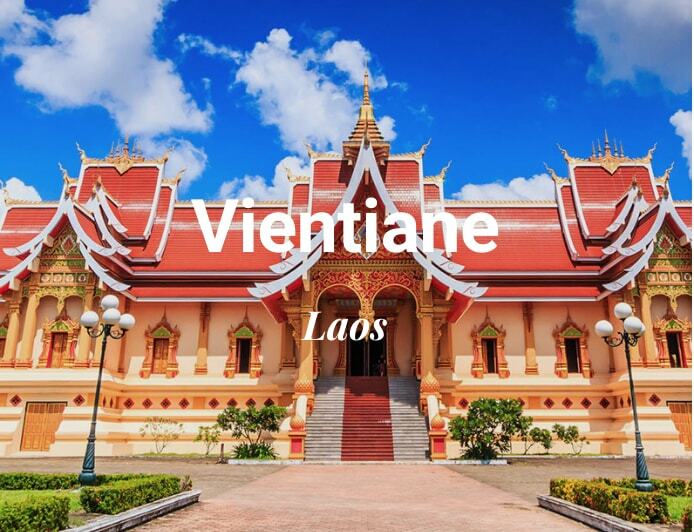 You could delve into the glazed temple exploration to the royal palace and the night markets to a thrilling day trip around this laid-back town. In addition, Laos is a beautiful country. You could take a multi-day trek or bike ride, or enjoy the fantastic mountain scenery from Luang Prabang to Vang Vieng. Moreover, the far north from Luang Nam Tha to Phongsaly offers the best trekking and nature tour options. Take all the best out of our luxury Laos itineraries and tailor-made tours! 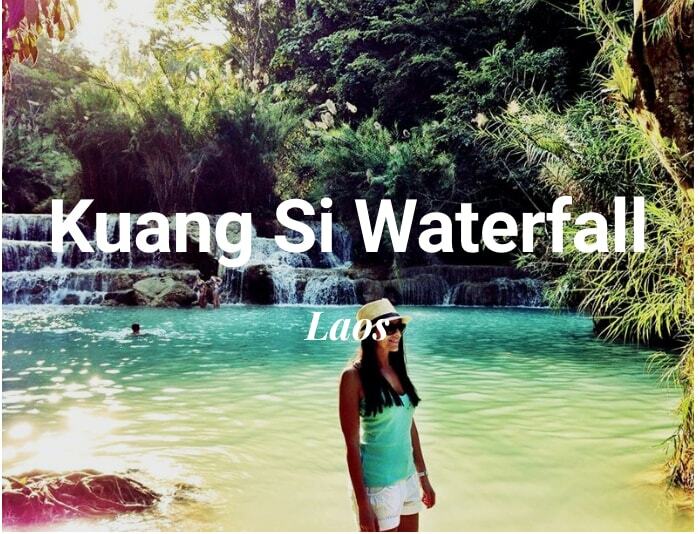 Laos could be still novel to the world and look more like an adventure. However, opting a luxury planned Laos tour package with us could be the best way to explore the new heaven there. 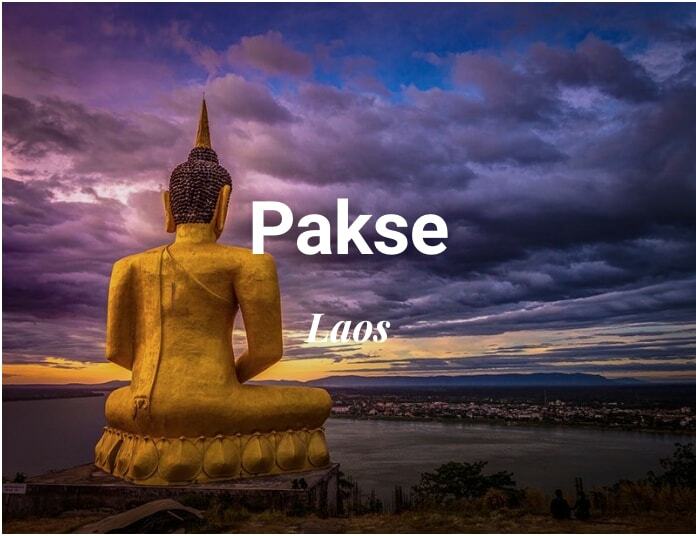 Let us help and enjoy your own amazing holidays in Laos!